Eighteen-year-old Cameroon resident Nji Collins had just put the finishing touches on his final submission for the Google Code-In competition when his entire town lost internet access. It stayed dark for two months. Google’s annual Code-In contest, an effort to introduce teenagers to the world of open source, invites high school students from around the world to compete. 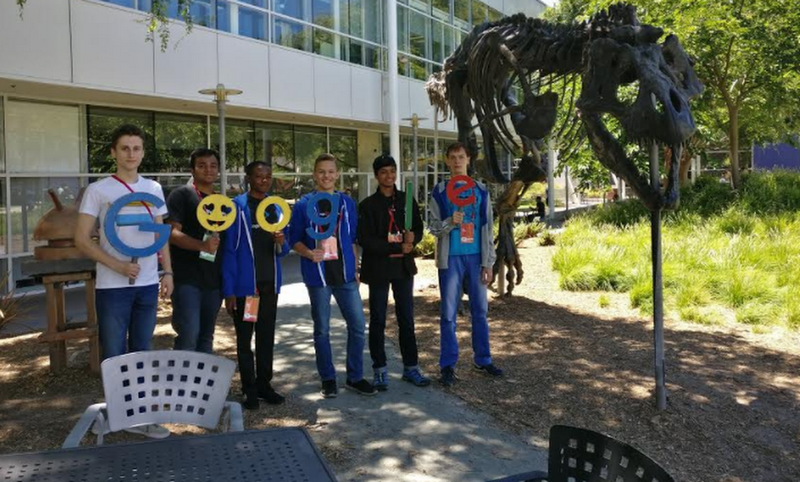 It’s part of our mission to encourage and inspire the next generation of computer scientists, and in turn, the contest allows these young people to play a role in building real technologies. Over the course of the competition, participants complete open-source coding and design “tasks” administered by an array of tech companies like Wikimedia and OpenMRS. Tasks range from editing webpages to updating databases to making videos; one of Collins’ favorites, for example, was making the OpenMRS home page sensitive to keystrokes. This year, more than 1,300 entrants from 62 countries completed nearly 6,400 assignments. 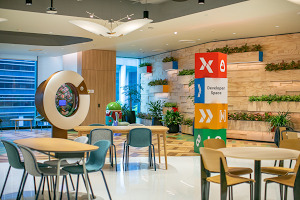 While Google sponsors and runs the contest, the participating tech organizations, who work most closely with the students, choose the winners. Those who finish the most tasks are named finalists, and the companies each select two winners from that group. Those winners are then flown to San Francisco, CA for an action-packed week involving talks at the Googleplex in Mountain View, office tours, segway journeys through the city, and a sunset cruise on the SF Bay. Indeed, many Code-In winners say the community is their main motivator for joining the competition. 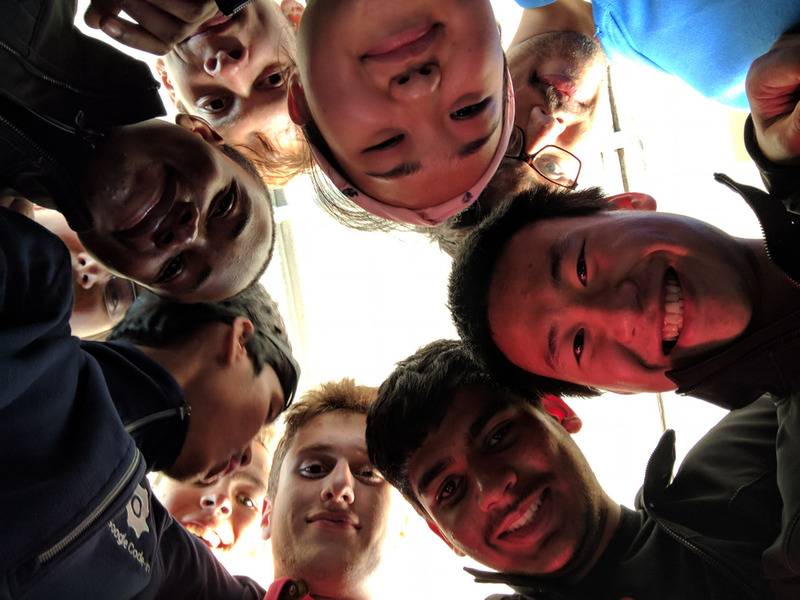 “The people are what brought me here and keep me here,” says Sushain Cherivirala, a Carnegie Mellon computer science major and former Code-In winner who now serves as a program mentor. Mentors work with Code-In participants throughout the course of the competition to help them complete tasks and interface with the tech companies. Code-In also acts as an accessible introduction to computer science and the open source world. Mira Yang, a 17-year-old from New Jersey, learned how to code for the first time this year. She says she never would have even considered studying computer science further before she dabbled in a few Code-In tasks. Now, she plans to major in it. That network extended to Cameroon, where Collins’ patience and persistence paid off as he waited out his town’s internet blackout. One afternoon, while checking his email a few towns away, he discovered he’d been named a Code-In winner. He had been a finalist the year prior, when he was the only student from his school to compete. This year, he’d convinced a handful of classmates to join in. 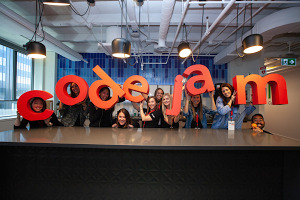 Learn more about the annual Code-In competition.